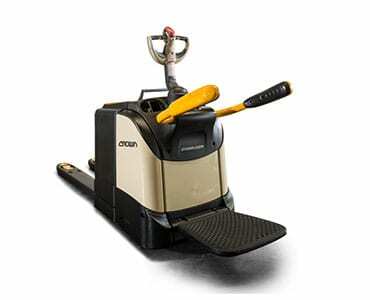 The WT pallet truck with folding platform & side restraints is engineered for extreme durability with shock-reducing suspension & superior operator stability. Call Crown at 6690 1888 to arrange for a product viewing! Categories: All Equipment, Used Equipment for Sale Tag: Crown Equipment (Singapore) Pte. Ltd.